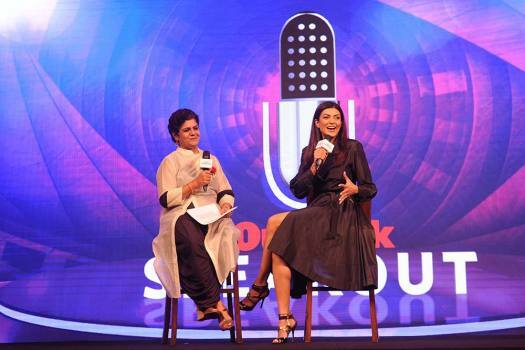 Actor and former Miss Universe Sushmita Sen in conversation with Outlook’s Political Editor Bhavna Vij-Aurora. The conflagration of the present must not lock us into myopic anger. What we must seek is an enduring solution. Underpaid, overworked—teachers are in a bad way. And schools are reluctant to comply with strict CBSE rules. BJP vice-president and Rajya Sabha MP Vinay Sahasrabuddhe says all those who believe in spiritual democracy are obviously under Hindutva umbrella. It is clear that the Centre does not want to take any chances with J&K before 2019 Lok Sabha elections.